In cooperation with the U.S. Consumer Product Safety Commission (CPSC), Raleigh America is voluntarily recalling about 2,800 bicycles. The frames on these bicycles can break, which can cause riders to lose control and crash. If you have one of the affected bicycles, stop riding it immediately! Raleigh America has received 13 reports of frames breaking. 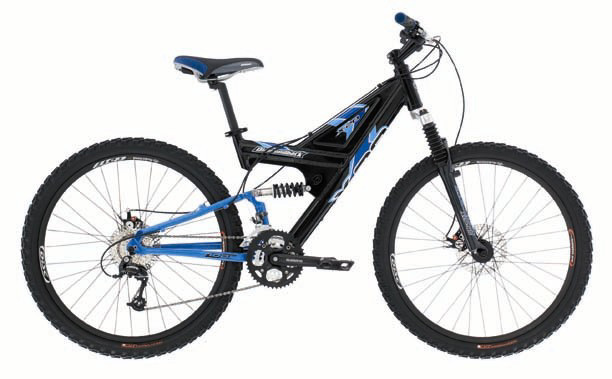 The recall involves the 2002 Diamondback X-10 and X-20 bicycles. These are full-suspension, Y-frame mountain bikes. They are either silver and black (X-10, shown on the left below) or black and blue (X-20, shown on the right below). "Diamondback" and "X-10" or "X-20" are written near the top and on the bottom of the frame. 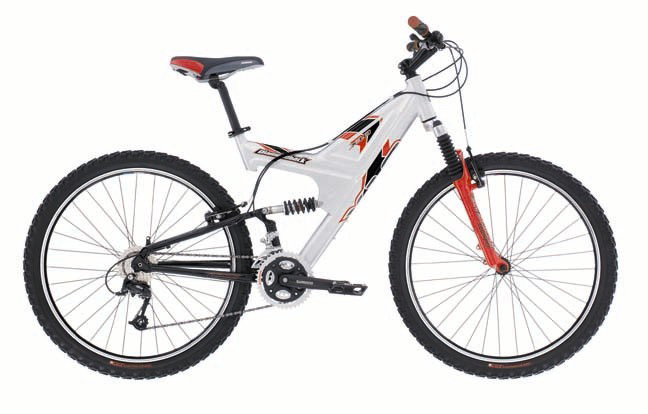 Authorized Diamondback dealers sold the X-10 and X-20 bicycles nationwide from September 2001 through October 2002. If you have one of the affected bicycles, you should immediately stop using it and return it to us or another authorized Diamondback dealer to receive a free replacement frame. For more information, you can call Raleigh America at (888) 805-6396 between 7 a.m. and 5 p.m. Pacific Time, Monday through Friday.